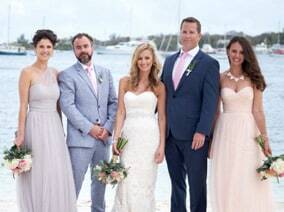 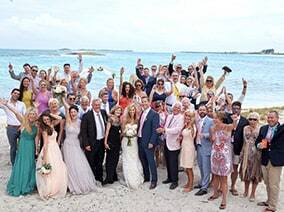 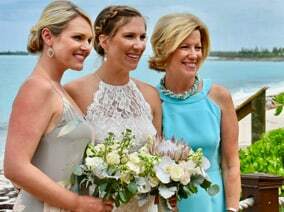 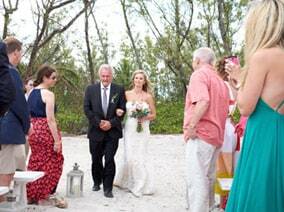 Whether you choose to be married on the beach at sunset, or by the harbor’s edge, there are many beautiful scenes on Green Turtle Cay that will create the perfect wedding. 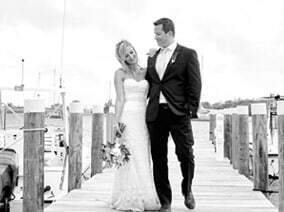 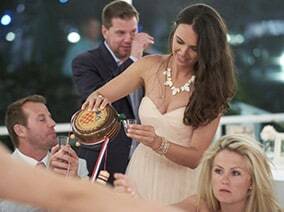 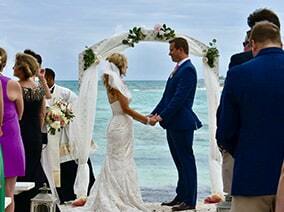 Relax and enjoy with your friends and family all that The Green Turtle Club has to offer while we do all the work for your perfect day. 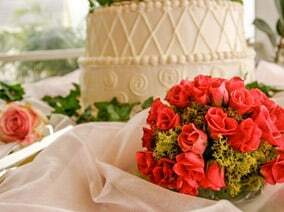 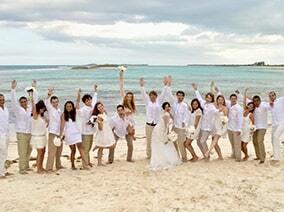 Our wedding packages are sure to fulfill all of your wedding dreams. 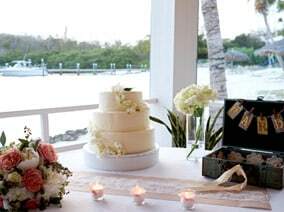 A reception at The Club can vary from a Bahamian seafood buffet in our harborside patio dining room, or a gourmet sit-down dinner in our candlelit dining room. 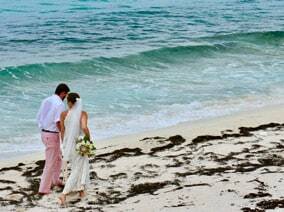 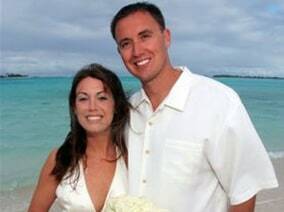 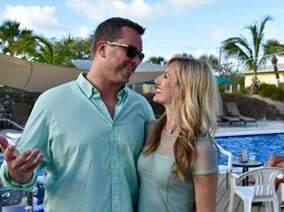 Love is sure to always follow you after saying your vows on Green Turtle Cay — after all, we were rated as one of “The Best Romantic Hotels and Resorts” by Frommer’s Bahamas 2007! 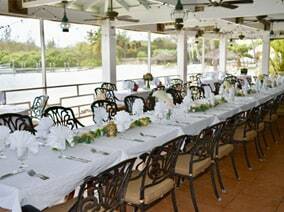 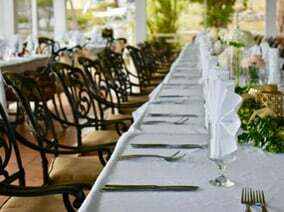 Call our toll free line, 1-866-528-0539 to speak with our events coordinator. 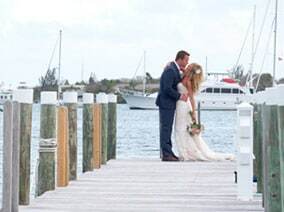 This package is perfect for a couple looking to escape to this secluded island to say their vows, either by themselves or with close family and friends. 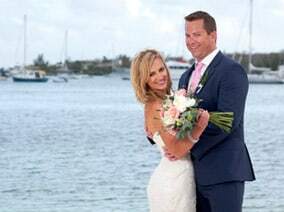 The Bahamas Law states that the couple must be resident in The Bahamas for 24 hours prior to the date of the application. 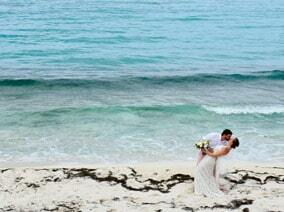 A Bahamian-issued marriage license is valid for 90 days for those seeking early application. 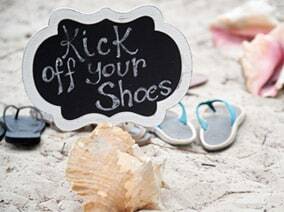 You can write to the Registrar General prior to your arrival at: P.O. 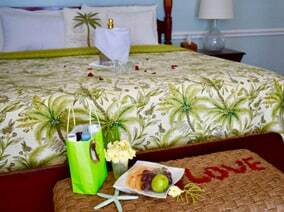 Box H-5553, Nassau, Bahamas. 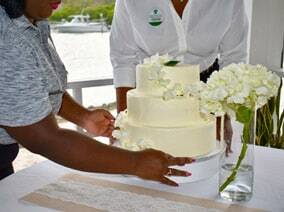 You can also fax to 242-322-5553, or visit the local Government Administrator’s Office on Green Turtle Cay to obtain a marriage license. 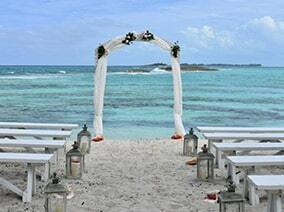 The parties must produce passports along with immigration forms that are given at the time of entry into The Bahamas. 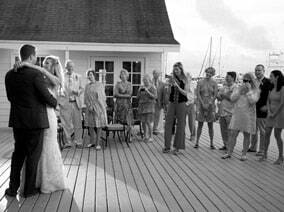 The fee for the marriage license is included in your package from The Green Turtle Club.